E4K 2016 is just four days away, and the Random Acts staff is in full preparation mode! 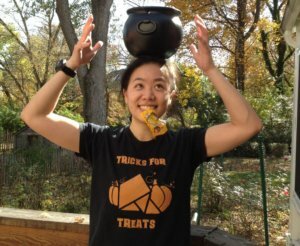 For this year’s Endure4Kindness challenge, our team members and supporters have pulled together a litany of amazing activities, all of which will help raise money to continue funding our year-round list of projects and your own acts of kindness. There’s still plenty of time to create your own team, of course, but in case you’re stuck on ideas, we’ve compiled a few of our favorites so far, to help get you inspired. First off, a few important notes: Over E4K weekend (April 16-17), participants are encouraged to sign up via Random Acts’ official E4K Crowdrise and pledge to do one continuous activity for as long as possible, whether it’s running a marathon, knitting, or cleaning up a local park (you might recall our fearless leader running 50 miles in 2010 to fundraise via pledged donations). 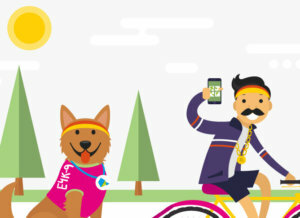 Throughout the big day, your friends, families, co-workers, or pets will be able to donate to your team’s page (we’ll be super impressed if that last group somehow figures out how to use a laptop or smartphone without opposable thumbs). 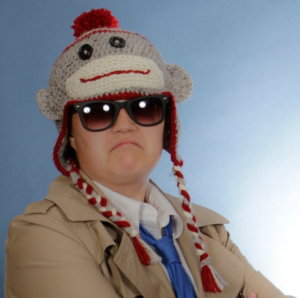 There are incentives, of course — this year, teams who actively raise more $250 or more will be entered to win a personal shout-out on Twitter from Random Acts founder Misha Collins himself. You’ll also be entered to win an autographed prize (which we promise will be even more exciting than finding out your pet has basic tech skills)! Read up on the fine print over on our official E4K page. For this weekend’s E4K challenge, talented artist and designer Vivian Beer and her team will be creating uniquely beautiful metal bike racks, which Beer hopes to later install across multiple New Hampshire districts. The New-England based furniture designer has been successfully running Vivian Beer Studio Works for 10 years now and is looking for a way to give back in a creative way while motivating others to do the same. 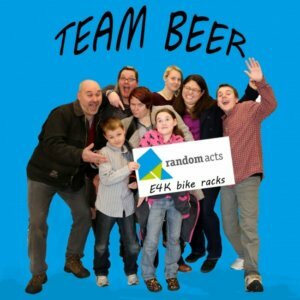 “Endurance for me is always been tied to hard work in the studio and shop, so when I decided to do the Random Acts Endure4Kindness fundraiser this year I thought, ‘what can we make in 24 hours?’ Beer explained. “TEAM BEER will consist of me and my whole family. Our goal is to make as many bike racks as we can in this 24hr relay making event!” Follow along with the team over E4K weekend on Twitter: @VivianBeer. 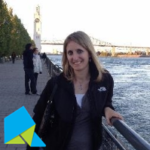 Check out the Development team Twitter account (@RAFundraiser) to see Jennifer’s success, then join an official E4K Crowdrise team of your own (your team can be just you, if need be) and start fundraising — you can ask your friends and family to pledge a certain amount per object or to donate at the end! 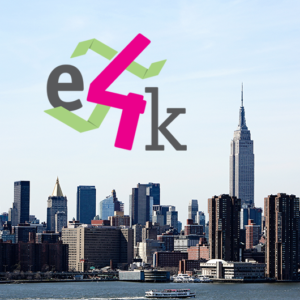 Follow Kerri on Twitter (@kerrold) throughout E4K weekend to check in on the madness! Sock monkey hats? Crocheting marathons? Kindness and love?! We’re THERE. 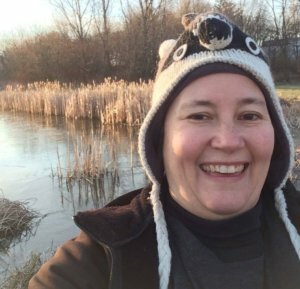 “In the years prior, multiple members of the Portland SPN family have done E4K, everything from making energy bars for the homeless to collecting garbage to clean up the beaches,” the team writes. “This year, we’ve decided to pool our efforts to do some major good for the community. We will have crafters, bakers, and those out in the field marathoning good deeds and we would love for you to help us raise as much as possible….” According to the Portland SPN Family team, anyone who donates “at least $10.00 [to the Portland SPN Family’s official Crowdrise team page] will be entered into a raffle to receive a custom Funko of their choice”, or a fandom-themed gift bag. Read up on the fine print and donate now or this weekend using the link below! Want to watch a stranger kazoo for 24 hours straight? 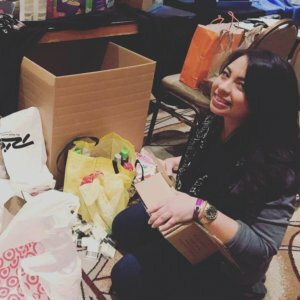 Tune into Jessica’s livestream over E4K weekend and donate to request a specific song! Our tireless social media staff will be spending the weekend marathoning as well — on Twitter, Facebook, Tumblr, and Instagram, of course. Want to donate in their name and cheer them on? Send them a message on Twitter (@RASocialMedia) and then head to the official Random Acts Crowdrise page to give what you can! Their blistered fingers and heavy eyelids will thank you for it. 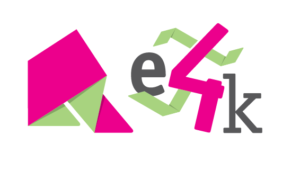 Not to get ahead of ourselves… but consider this your gentle reminder to fill out your E4K participation form when your activity this weekend is complete! We know you probably don’t like paperwork, but think of it this way: Not only will you make Sergei, E4K9, and the entire Random Acts team that much happier, you could also be featured in our round-up blog or in a future Kindness Files post!